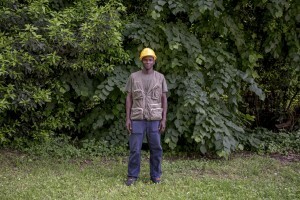 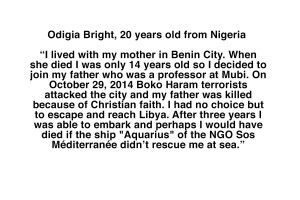 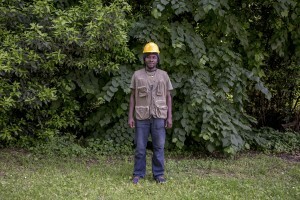 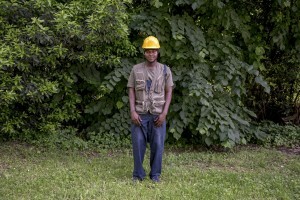 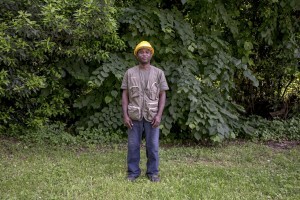 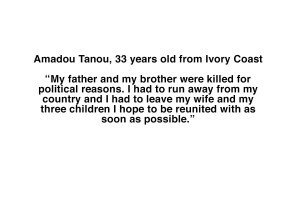 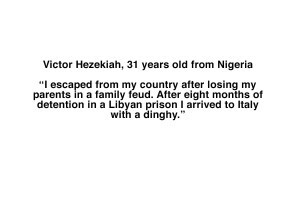 Victor, Odigia, Ouro and Amadou are four political refugees escaped from the wars and conflicts that bloodied Nigeria, Togo and the Ivory Coast. 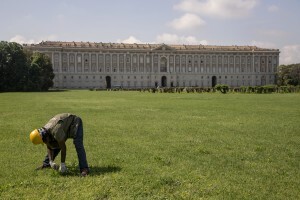 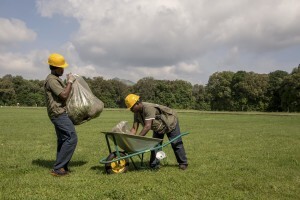 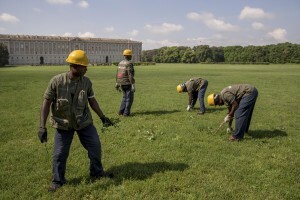 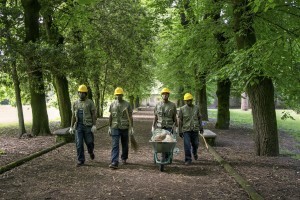 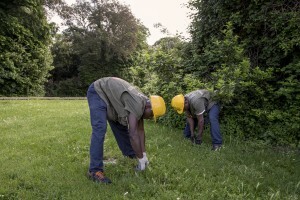 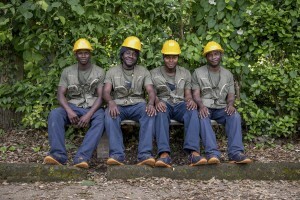 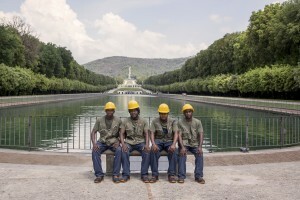 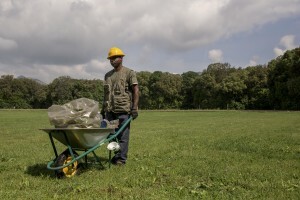 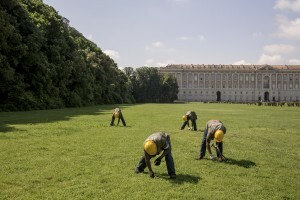 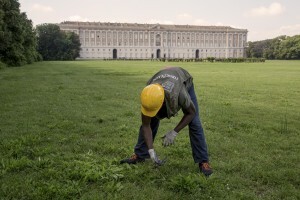 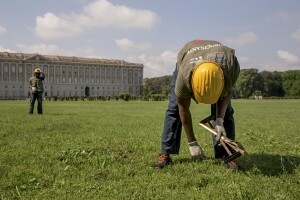 Thanks to the Sprar, (the protection system for asylum seekers and refugees) they will take care of the ordinary maintenance of the Caserta Royal Palace gardens, the largest royal residence in the world that in 1997 was declared heritage of humanity by UNESCO. 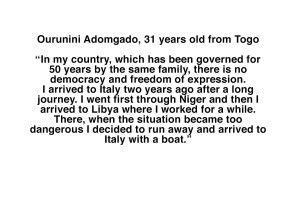 The initiative is part of the "Accolti e attivi" project carried out by the ARCI and will see the four refugees engaged in this internship until June 2018.